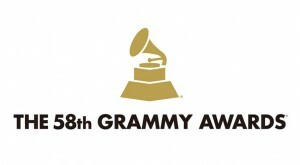 You can watch the 58th Grammy Awards on CBS’s website or keep reading to find out more about the night’s highlights. Taylor Swift kicked off the night with a dazzling (literally) performance of “Out of the Woods.” While the act wasn’t quite as surreal as the official music video, the dark and tangled forest set in the background added a mystical element. This year, she took home three Grammy’s. Her album “1989” won Album of the Year and Best Pop Vocal Album, and her song “Bad Blood” won Best Music Video. Swift’s acceptance speech for Album of the Year was her best moment. As the first female artist to win the award twice, Swift took the opportunity to speak to all girls about looking past the people who try to undermine them. While the speech was also a response to Kanye West’s song “Famous” that claims he made Swift famous, it was still a nice statement. Next up on the list is the star-studded tribute to Lionel Richie. John Legend kicked off the performance with “Easy,” Demi Lovato jumped in and chilled with “Hello,” Luke Bryan added a twangy version of “Penny Lover,” Meghan Trainor kept the classic flare of “You Are,” and finally, Tyrese Gibson contributed a popping version of “Brick House.” Then Richie took to the stage and joined the group for the song “All Night Long.” The Grammys’ tribute occurred two days after Richie was named MusiCares Person of the Year. At first, a musical about the life of founding father Alexander Hamilton might not sound that interesting. 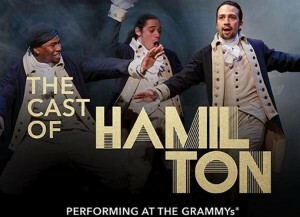 But the hip-hop flare of the songs chronicling Hamilton’s ambitious political career is so well-designed that they won Best Musical Theater Album. The broadway musical follows Hamilton’s efforts to get the new American nation to trust in the economy while he also manages personal and other political issues. Still not convinced? Check out the group’s Grammy performance. 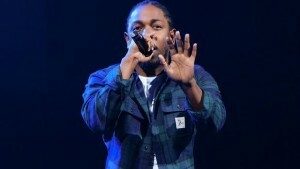 Kendrick Lamar did not beat around the bush in his intense delivery of “Alright” and “The Blacker the Berry.” Nothing about his words or the set disguised his point: America has a dark history when it comes to the treatment of black people. Obviously, the performance stirred up some controversy; but it’s noteworthy because of the powerful message. Lamar’s performance sparked further conversation about one of the longest-running issues in the country. Sound glitches took place during Adele’s performance of “All I Ask” because a microphone fell on the piano. However, Adele powered through it like a champ. Adele admitted crying because of her performance, but her supporters on Twitter were sure to encourage her right away. She also confessed to indulging in a bit of much-needed comfort food, but her true grace came out when she didn’t show any anger towards the recording crews. Lady Gaga kicked off her tribute to the late David Bowie with “Ground Control to Major Tom,” made interesting by the effects projected onto her face, including a perfectly aligned lightning bolt. As she moved into a collection of Bowie’s songs, the set remained high-tech (including a moving keyboard) thanks to her partnership with Intel. The combinations of her costumes, the sound, and the vibrant effects took the audience back in time. 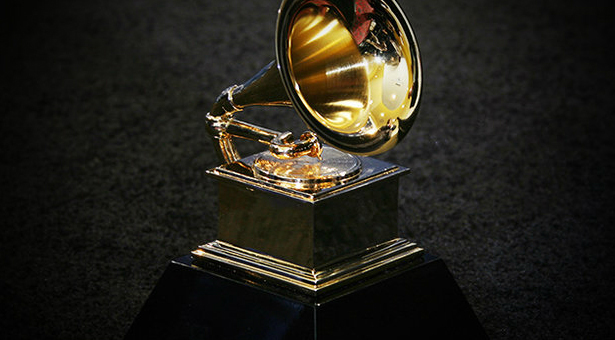 Hopefully, you feel a little more caught up on the Grammy Awards action. From Taylor Swift dominating to a broadway preview to dozens of collaborations, action filled the night. While this list certainly doesn’t cover every exciting moment, it includes the ones that left a mark.